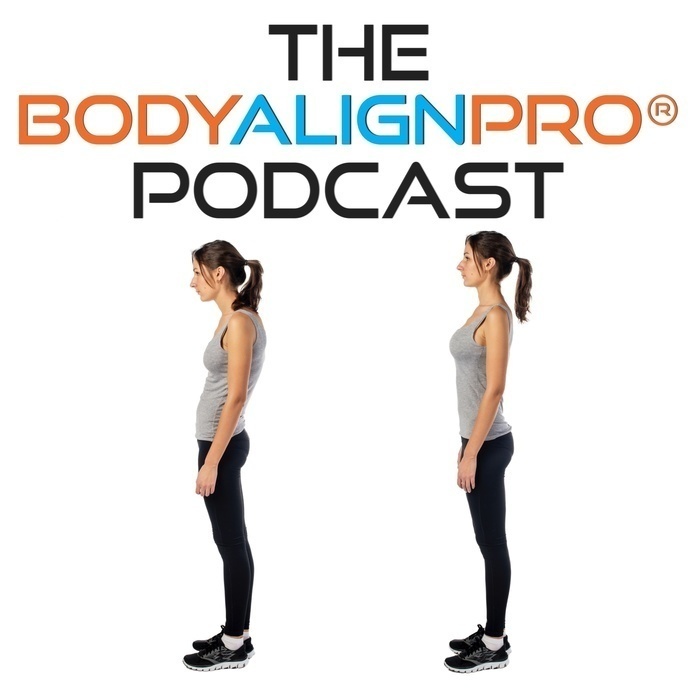 Episode #5 of The Body Align Pro Podcast our guest is Kevin Lucas BCSIcm, LMT. Kevin is a Certified Advanced Structural Integrator. He began his education at the Utah College of Massage therapy and received his advanced training at the Guild for Structural Integration. Throughout his career, Kevin has helped thousands patients and specializes in working with severe conditions and diseases such as Scoliosis, Parkinson’s, Dystonia, Fibromyalgia, autoimmune disease and Chronic Pain. Kevin has spent a large percentage of his career working with all levels of athletes. For over a decade he was a member of the medical team for Gonzaga University Athletics providing manual therapy and movement education for this successful Division I athletic program. He currently works with professional and collegiate level athletes from all over the world. 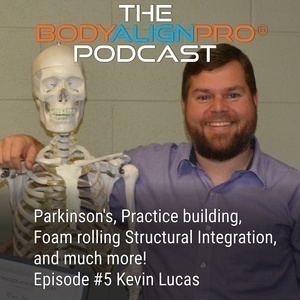 The founder of Neuro Movement Integration, Kevin has dedicated his life to teaching, training, and educating healthcare providers how to specialize in manual therapy and movement education that focus on the nervous, fascia, and connective tissue systems of the body. Neuro Movement Integration is one of the few schools on the planet specializing in carrying on the profound life’s work of Dr. Ida P. Rolf who is the creator of The Rolf Method of Structural Integration.